08/14/2018 – August & September Programs! 05/22/2018 – Summer Fun with the Kitchen! 04/13/2018 – Exciting Spring Programs! 03/03/2018 – Spring Programs Are Here! 03/01/2018 – The Scoop: Volunteer News! 01/22/2018 – Exciting news, programs and a fresh start! 11/29/2017 – Celebrate the holidays with us! 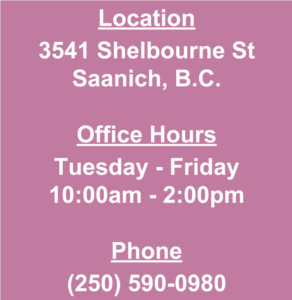 11/19/2017 – Join us at our Open House! 09/18/2017 – Volunteer News: updates, opportunities and more! 07/14/2017 – Fruit Picking and Casual Kitchens are Here! 06/23/2017 – Summer Fun with the Kitchen! 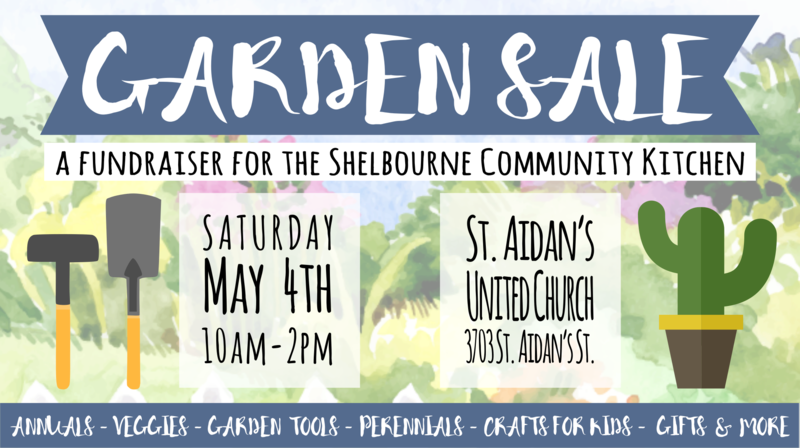 05/01/2017 – Our Garden Sale is on May 6th! 2/21/2017 – 2017 is off to a great start at the Kitchen! 04/14/2016 – Volunteer Week- Thank you!